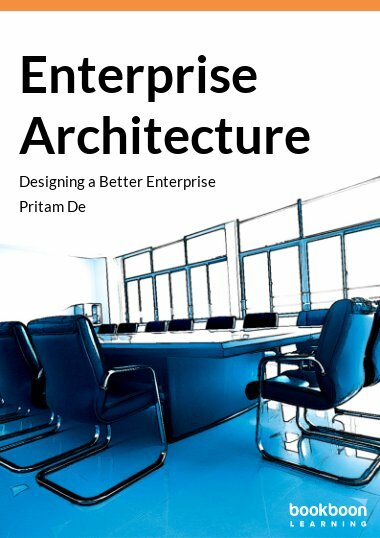 This eBook provides a basic introduction to the concept of Enterprise Architecture – an emerging discipline that helps to structure and interrelate the various elements of an enterprise. The pace of change in today’s dynamic environment continuously exposes organizations to new opportunities or threats. To be able to react to the change better, organizations need to be agile and make decisions quicker. 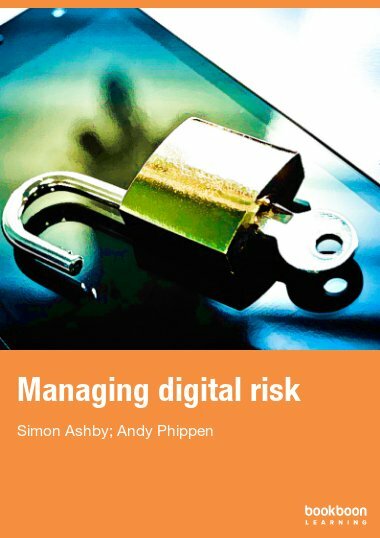 Better decisions can be taken if the complexities and impact of change on business, information, and technology is well understood. 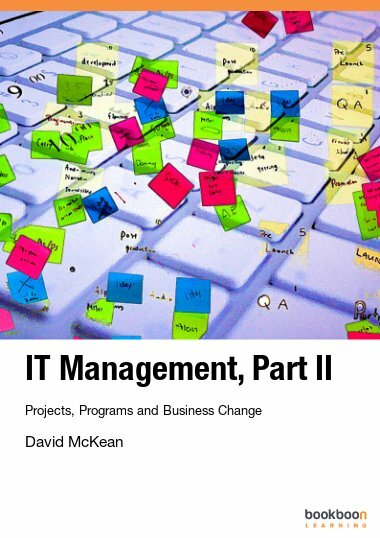 Therefore it is important that the various domains of an organization are well-mapped and structured so that the inter-relationship among them could be drawn; this will help in assessing the impact of change better. In other words, there is a need for a pan-organization architecture – also called Enterprise Architecture. 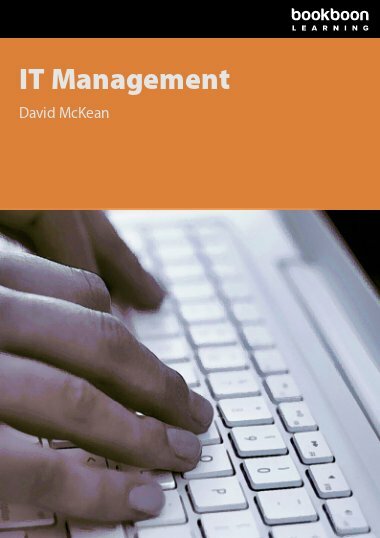 This eBook explains the concept of Enterprise Architecture, its various aspects, its benefits and usefulness to organizations. 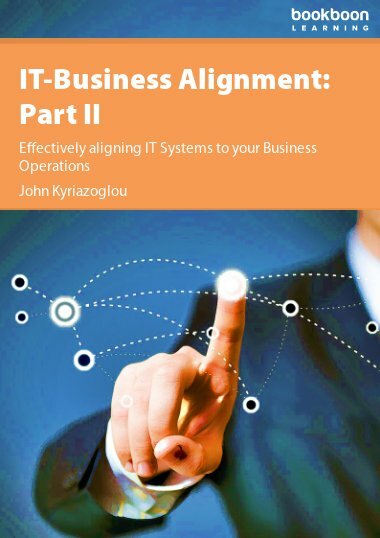 The eBook also provides a framework to implement Enterprise Architecture. 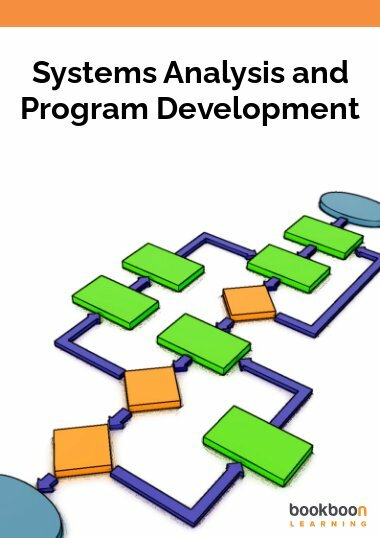 Which Framework is Right for my Organization?